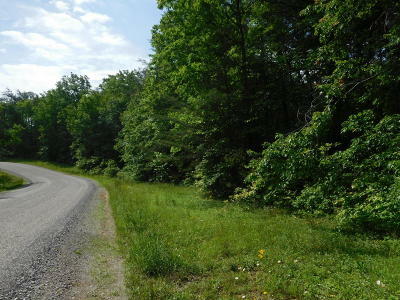 Beautiful 4.7 acres of flat and wooded land .With a few home sites to choose from and walking distance to one of our best private park with splendid mountain views,here you can enjoy nature peace,quiet and beauty in your retirement home or even special vacation cabin ... Situated on the plateau between Cookeville and Crossville you have it all!!! . Very well priced .